Do you believe in magick? Are you interested in learning magick to cast spells? Maybe you have heard of black and white magick. While the prior is a bad magic as they say, the latter has its beneficial purposes as practitioners claim. White magick, also called natural magic is magic that is used with good intentions. The opposite is black magic. Not everyone makes a distinction between these forms of magic: so, for example, many Christians reject all the magick and find bad. White magic is historically linked to pagan nature worship and fertility cults in which gods and goddesses conveniently had to be voted for a good harvest. Modern pagan religions like Wicca practice use only white magick. White magick is in our time often associated with stereotypical feminine concepts like that of a mother goddess, nature spirits, unity with nature and the worship of the goddess. Magic is another force in nature that has existed for thousands of years ago. Our ancestors have performed various acts of magic to make their lives easier and to cure their diseases. There is also white magick that aims to bring positive results such as calling rain. Others also perform this to find love especially when they want a person to fall in love with them using their love potions. White magick all started from the Palaeolithic era. During this time the religious views were such in tend that people started to believe in spirits and deities. They started believing that communication with different forms of spirits are possible, and that the blessings from these spirits would keep them fertile and would help them cultivate more agriculture, thus from this period onwards people started worshiping many forms of god and goddesses who were offered offerings on a hill top based shrine. People thought of that praying to these god and goddesses would keep them fertile and help them with more vegetation. The existence of white magick can also be traced back to the ancient Egyptian time and it is also believed that the early Jews had seen the worshiping of different forms of god and goddesses before the Roman Empire arrived. In the late 1400 era, the Catholic Church also gave importance to white magick and thus white magick was a much talked about topic between the upper class, with guidance from Marsilio Ficino who proved that the existence of spirits is true, people came in more light about white magic. However Ficino concentrated more on natural magick which did not required any invocation of spirits neither the same was used for harmful activity. Like already mentioned the early Christian also believed in supernatural powers, and the star is one of the proofs of the same, even the bible has many verses which talks about white magic. White magick grew to be more well-known during the era of the inquisition and anti-witchcraft time. It was such that a time came when white magic was known as the high magic and black magic was known as the low magic. Later in the modern era, as we all developed and more researches were done. White magick was broadly defined by many by stating that white magick is a super natural form of magic used for doing good to someone. According to Robert Place, all prehistoric shamanistic magic that was practiced was a form of white magick used for helping others. In some researches and readings it has been also found that basically those who practiced white magick used to worship goddesses than gods, different forms of deities where worshiped by the practitioners of white magick. It was such believed that worshiping the different forms of goddesses would keep them fertile, wealthy and healthy, for each and different problems they had a different form of deity to praise and worship to. Today white magick is practiced in many forms; one of the forms much known to mankind is the Wiccan religion or the practice of Wicca. Witches who practice Wicca are said to practice white magick and that they use the natural powers present in the nature to heal and cure. Many parts of America, Australia, Africa and France have got this religion and are practiced; even Asian countries are also adopting the practice of Wicca. 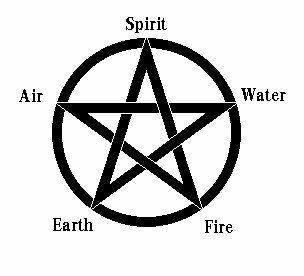 Wiccan followers believe in the threefold effect and would never use the white magick to harm anyone for any reason, rather they perform rituals to communicate with the natural spirits present specifically during the day time and take help from them to heal and help others. There are certain rites and rituals followed by these practitioners when they do this magick. They also use different charms and talismans to make their magic even more effective. If you want to learn this type of magic, there are certain factors that you should think of. Of course you have to seek for the help of an expert who can teach you proper ways on how to do this magic. Since there are many rituals and rites involved in doing this magic, you only have to find the best teacher if you want to learn it fast. 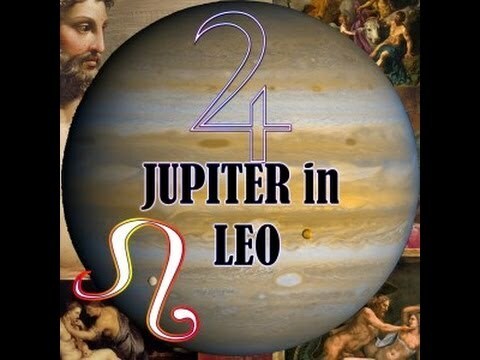 There are a lot of individuals who want to learn this magic but they are quite uncertain on where and how to start. It is important to note that white magick has four distinct steps that you have to remember. The witch places him or herself in the presence of a particular deity or god. When he is in his presence, he has to read some chants found in the book of shadows. While in this act, he has to do a particular rite depending on the outcome that he is looking forward for in his spell or ritual. However, witches aiming to achieve positive results from their rites and rituals should have a clear and pure intention. In order to be successful, one has to have a clean mind and heart. Also, there are potions and herbs that are used with white magick. This is to make the magic work for them perfectly. In addition, there are also charms and spells that are chanted in a specific manner, so someone must do it in the right manner to achieve positive results. If any of the important factors are not present in the magick, the desired result shall not be obtained. 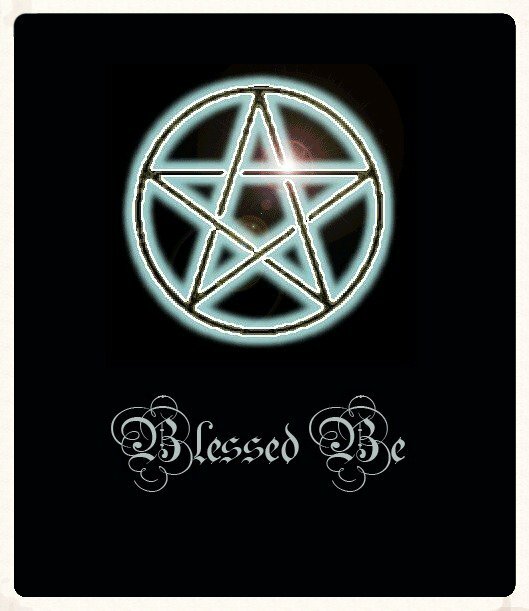 Magick spells are cast for specific reasons using a particular manner to have positive results. Today, most people consider healing and health spells to be white magic. It is not any more or less difficult than black magic, and even white magic spells can have consequences.